I started this build with a 1980 M1A from Springfield Armory Genesco. I discovered after purchasing this weapon that it had never been through a 1987 recall to address a bolt issue. I sent back in 2016 to SAI and while they had it I had a NM barrel installed. 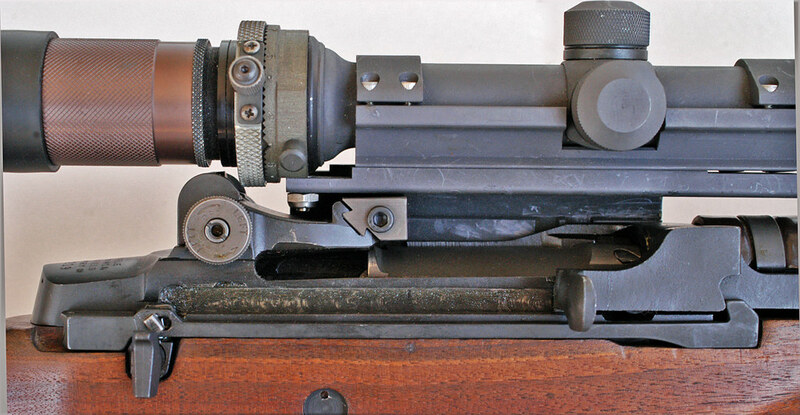 The ART II scope is a unit produced by Ironsight, inc. Tulsa, OK with NOS Leatherwood parts as is the mount. 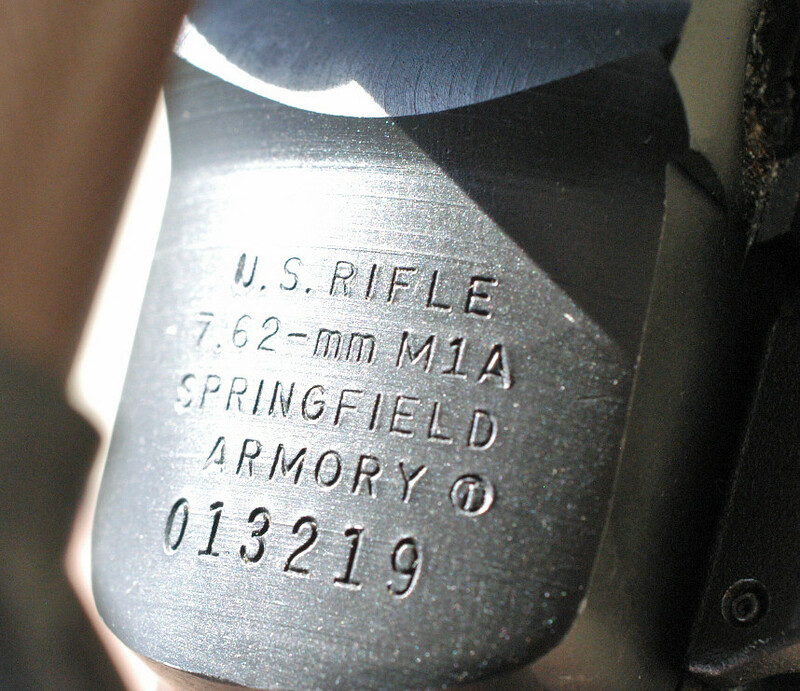 The fake selector switch and connector bar came from Fulton Armory and I found the M14 stock on ebay. Wow that's a beauty! Thanks for sharing.